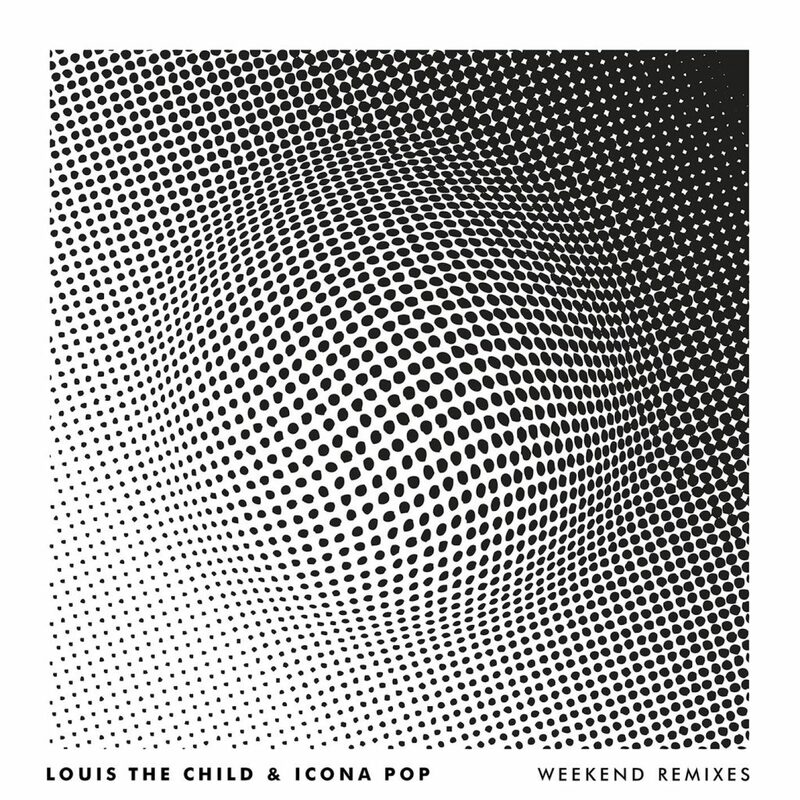 When I heard that Louis the Child and Icona Pop teamed up to make a track, “Weekend,” I was ecstatic. The track sounds phenomenal. Now, they have released a remix pack that features so many good artists. They brought in artists such as SNBRN, East & Young, SAINT WKND, and more. After listening to them all this past weekend, I have to say that I fell in love with SNBRN’s remix. Although, that isn’t to say that the rest aren’t good, in fact they all killed it. I just felled in love with how SNBRN remixed it. Kick off the fall semester properly and check out these remixes.